Since 1995, Save a Child's Heart has treated 5,000 children suffering from congenital and rheumatic heart disease. The annual number of children we treat has grown dramatically from 48 cases in 1996 to over 370 in 2018. The children we help are treated at the Wolfson Medical Center and housed at the Legacy Heritage Children’s Home of Save a Child’s Heart, both located in Holon. They come from around the globe, from 59 countries where adequate medical care is simply unavailable. Approximately 50% of the children are from the Palestinian Authority, Jordan, Iraq and Morocco, more than 40% are from Africa, and the remainder are from Asia, Eastern Europe, and the Americas. Incredibly, in today’s modern age, at any given moment there are thousands of children suffering from heart disease around the world who require our assistance. Save a Child's Heart's volunteer doctors and nurses work to ensure that children with heart disease are treated no matter race, religion, ethnic background, nationality or financial status. Contributions from donors like you, gifts, grants and fundraising events help us cover the costs associated with saving lives every day. When you give to Save a Child's Heart, you can be sure that your donation will go directly towards the life-saving activities of the organization. Save a Child's Heart is proud to maintain an Accountability & Transparency score of 100 out of 100 on Charity Navigator. We've already saved 5,000 children! Ahmed is an 8-year-old boy from Gaza. He was admitted to the Wolfson Medical Center through SACH for treatment of his rheumatic heart disease. 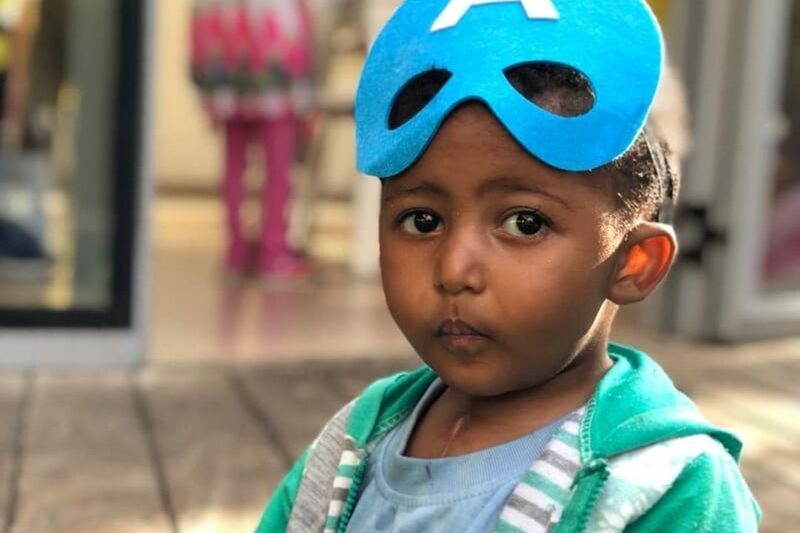 In May and in June of 2018, Ahmed underwent life-saving heart surgery in Israel. He had a complete surgical repair and a valve redo, and he is now happy and healthy! it was incredible seeing him grow stronger during his stay in Israel. We are excited to have given Mihret the chance to live the happy and healthy life he deserves! had her life-saving heart surgery in Israel. Sabra's parents and two siblings are grateful that we were able to help her. She enjoyed her time in Israel and is now back home with her healthy heart. Tragically, there are countries around the world that simply don’t have the resources or the doctors to save the lives of children. 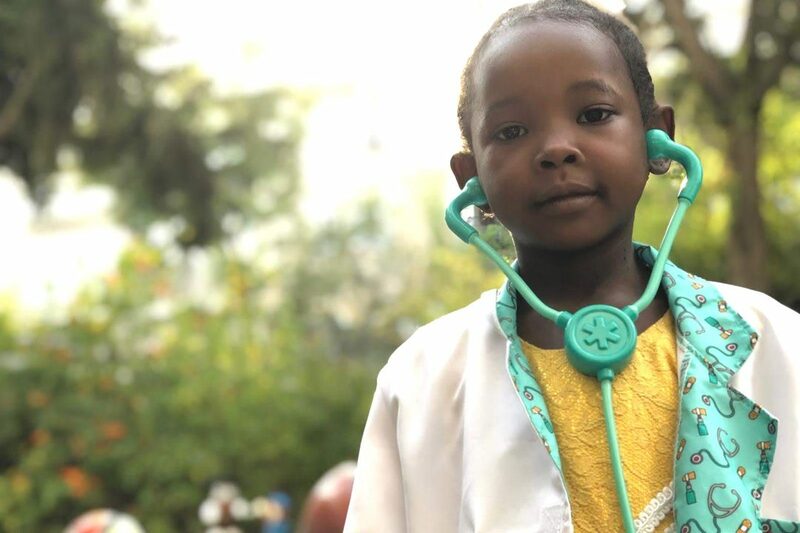 The ultimate goal of Save a Child’s Heart is to create centers of medical competence in developing countries so that children can be treated independently in their own communities. At the Wolfson Medical Center in Israel, Save a Child’s Heart brings medical personnel from partner sites around the globe to take part in the Save a Child’s Heart outreach training program. Medical personnel receive in-depth post-graduate training in all facets of pediatric cardiac care, including cardiology, surgery, anesthesia, intensive care, perfusion and nursing. Training programs vary from three months to five years and are all held under the auspices of the Sackler School of Medicine of the Tel Aviv University and the Center for International Cooperation of the Foreign Ministry of Israel – MASHAV. The annual cost to train one physician is $25,000. You can become a sponsor of a physician and receive real time updates and photographs as well as be in contact with the physician. Please click the donate button below or send us an email indicating which physician you are interested in sponsoring. The International Pediatric Cardiac Center will be a worldwide center of competence in pediatric cardiac care with international recognition in pediatric cardiac treatment, training and research. It will serve as a model for other Save a Child's Heart centers of competence in developing countries. The existing pediatric cardiac care facilities at the Wolfson Medical Center are stretched to the limit and beyond, they are scattered throughout the hospital.